Tasty Bingo has concocted a superb collection of delicious promotions for the festive period and you can win tons of goodies including cash prizes, a special Xmas dinner, decorations, cookware and even a dinner party this December. First up is the 12 Days of Xmas bingo and instant games tournament where you can win over £800 worth of cash prizes and gifts. This tournament stared on the 1st of December and runs through till the 12th and you have plenty of time to catch up on the action. 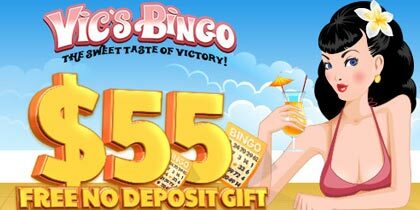 All you have to do is play your favourite bingo games and instant games and watch the points tot up. Bingo on the Xmas Santa Hat or the Xmas Tree and get yourself 20 points while a bingo on the number 1 or number 25 is worth 10 points. Every £1 wagered on bingo games is worth 5 points and every £20 wagered on Instant Games gives you 3 points. 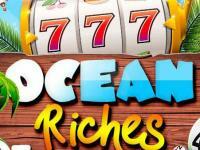 The Tournament includes all bingo, instant games, slots, progressive slots and casino games so play away. The winner of the 12 Days of Xmas tourney will receive £200 Salisbury’s vouchers to buy a family Xmas dinner and the player in the second place gets an awesome 5 piece essential John Lewis pots and pan set worth £150. The player in third place on the leader board receives £120 John Lewis vouchers for decorations while the 4th prize is a Harrods Christmas Carol Hamper worth £85. Four players will receive £50 cash each and an additional four will get £25 each. 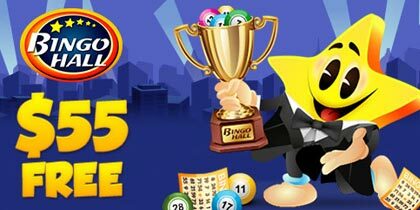 The winners of the bingo promotion will be announced on 13th December. That was just for starters; Tasty Bingo has a lot more cooked up for you including the What’s on Tasty’s £600 Xmas Plate promotion which has £600 in cash prizes every Saturday. You have the opportunity to win £50, £100, £150 and £300 once from 4th to 25th December for ticket prices as little as 60p. Play 90ball bingo on 11th December at 8pm and win £100 for the price of a 10p ticket. On 18th December the prize pot goes up to £150 all for the price of a 15 ticket and finally on, you stand to win £300 for just 30p a pop! You can buy up to 96 tickets for this game. 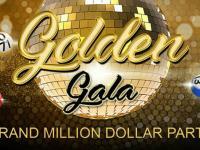 For those that fancy something special, check out the £2K Saucy Soiree bingo promotion where you can win the ultimate dinner party worth £2,000 with the bingo game on the 1st of January at 9:45pm. Here is what you can look forward to: A three course sit-down dinner for up to 10 guests cooked by a professional chef at your home served by professional Butlers in the Buff and china, silverware, crockery and linen as part of the prize. 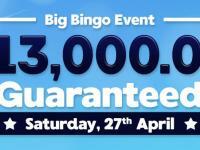 Tickets for the £2K Saucy Soiree at Tasty Bingo are priced at £1 per card and you can buy as many as 96. 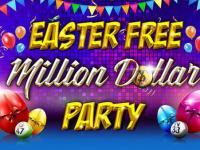 You can also earn free bingo tickets for the game. Send your favourite dinner recipe to the online bingo site and get 250 points. Get an additional 100 points when you tell Tasty Bingo who your ultimate dinner party guests would be and why. Bingo on the Full Champagne Glass, Doorbell or Happy New Year pattern for 10 points and every £1 wagered on Bingo games gives you 5 points while every £20 wagered on Instant Games is worth 2 points. 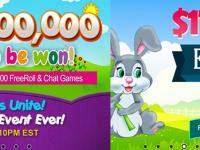 Collect 500 of these points and earn a free bingo card for the big game on 1st January.